According to report, a Nigerian Police Inspector, named Benson Ohiole attached to Olosun Division, was allegedly beaten to stupor and suffered a fractured head while attempting to arrest a suspect in Lagos. It was gathered that the police officer who was brutally attacked by the suspect who vented his anger on him and broke his head was rushed to the hospital after the assault that happened at Mushin area of Lagos where Ohiole went to arrest Omotolani and he resisted the arrest, according to P.M.EXPRESS. It was said that the police officer attempted to arrest the suspect for an undisclosed criminal offence but the suspect maintained his innocence and refused to follow the officer to the police station. However, trouble started when Ohiole attempted to enforce his arrest as an officer, but Omotolani attacked him, by using an object to break his head and escaped, while the victim bled profusely and was taken to a hospital where he was treated and Omotolani was later arrested and detained at the police station. 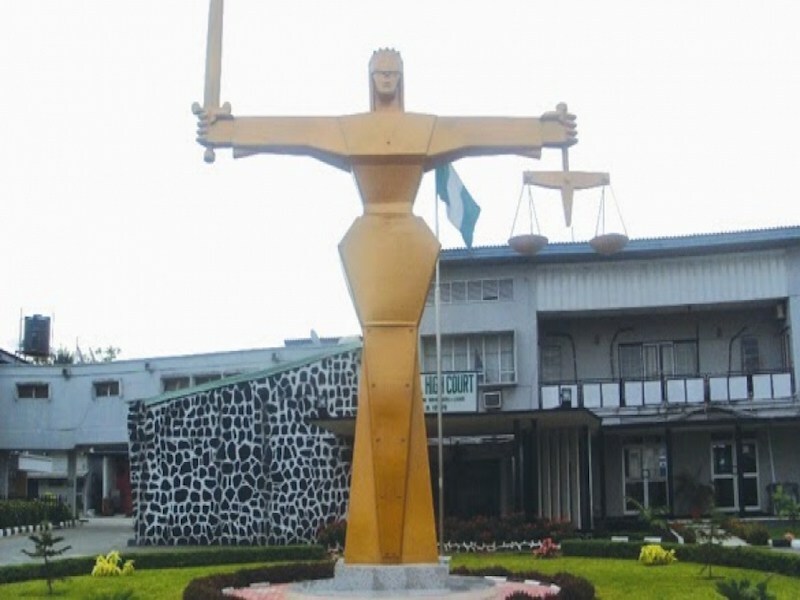 It was gathered that the suspect insisted that he did not commit any offence when the victim wanted to arrest him to extort money from him which he resisted. And while denying that he attacked him, he could not explain how Ohiole sustained serious injury on his head. 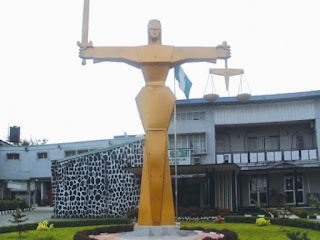 The suspect was the charged before an Ogba Magistrates court where he pleaded not guilty for assault, while the presiding Magistrate, Mr. M.K.O Fadeyi granted him bail in the sum of N100,000 with two sureties in like sum but remanded in prison custody pending when he will perfect his bail condition after adjourning the case till 6th of December, 2017.